I could Google it but I wanna know from the horse. That name kills me. 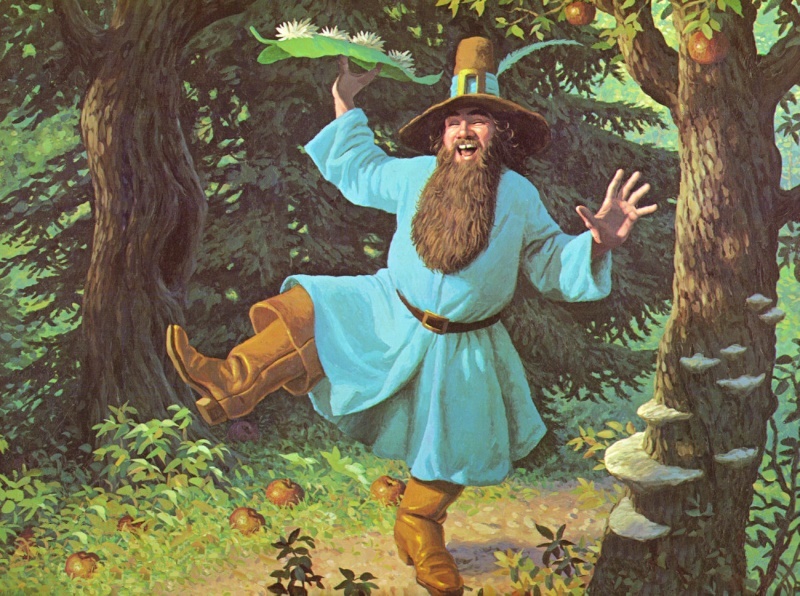 Re: Who is Tom Bombadil? An obscure character from LOTR (Lord of the Rings) and The Hobbit. Peter Jackson did not include him in the LOTR movie(s), as he would have been very hard to portray but perhaps he will in The Hobbit movie(s). 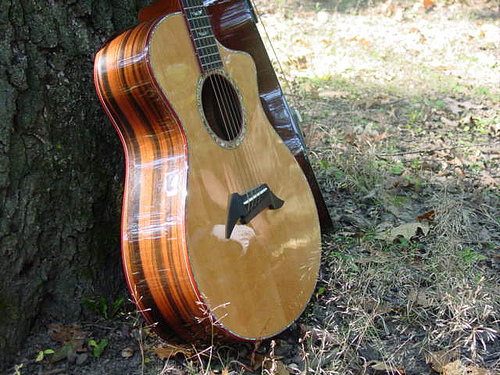 Tom had a fondness for food, music, animals and getting in various sorts of trouble.